Nothing of significance, basically. That’s why you should be delighted that we’ve created a second Hour of Code tutorial, designed to teach you the basics of coding in a mere 60 minutes. We introduce concepts of game design and computer science in easy-to-understand steps before giving insight into mob behavior and more. Of course, to be a master coder like Jens takes more than an hour’s training, but this is a great place to start. Last year’s hour of code has been played over 31 million times, making it the most popular on the Code.org platform. Despite that, we’ve rebuilt the thing so it’s even better than last year’s. 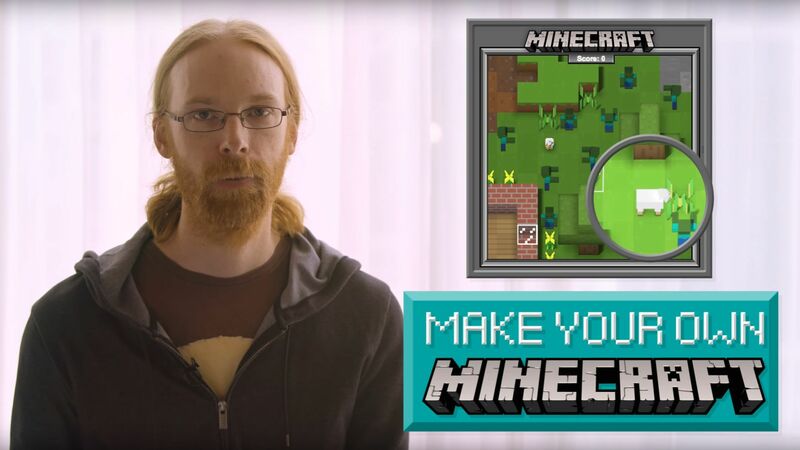 Both the 2015 and 2016 tutorials are now available at code.org/minecraft so head over and give them a try. Oh, and if you’re still not convinced, watch the chirpy video below. Thanks for reading, everyone! Enjoy your hour of code!